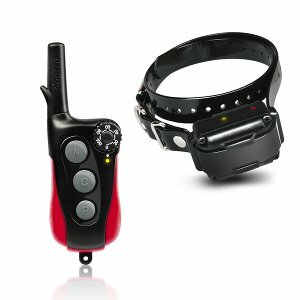 The IQ is an e-collar designed by Dogtra with small dogs in mind. With settings for nick and constant stimulation, low to medium power and a non-stimulation pager setting, you'll be able to find just the right adjustment for your compact companion. 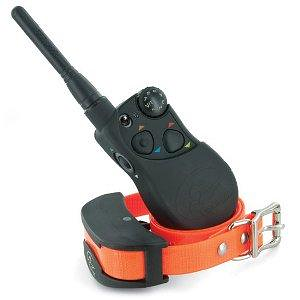 The waterproof receiver won't weigh your dog down at only 3.9 ounces. The transmitter will deliver precise stimulation with a range of 400 yards. 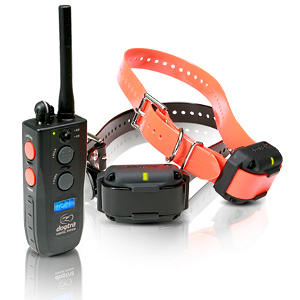 Attractive, comfortable and reliable, the IQ is a good fit for small dogs and their trainers. 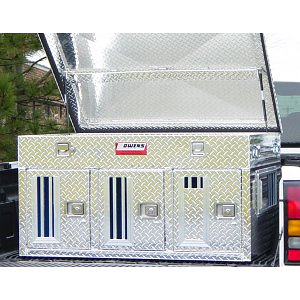 Bottom line: For smaller dogs (even as small as 10 pounds!) the IQ is an intelligent choice. 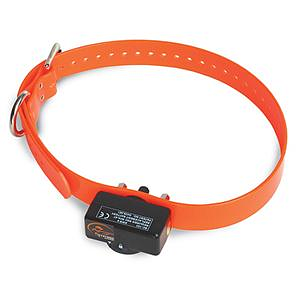 Receiver/Collar designed for dogs as small as 10 pounds. Nick, constant, and non-stimulating pager. Waterproof receiver (3.9oz with strap). 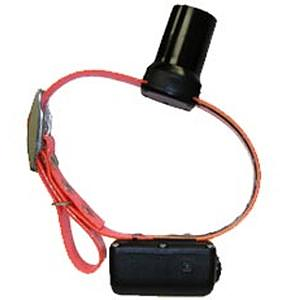 3-color LED battery life indicator for transmitter and receiver. Receiver has magnetic on/off switch. 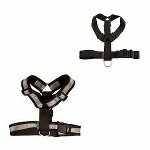 3/4" x 28" strap with 5/8" surgical stainless steel contact points.